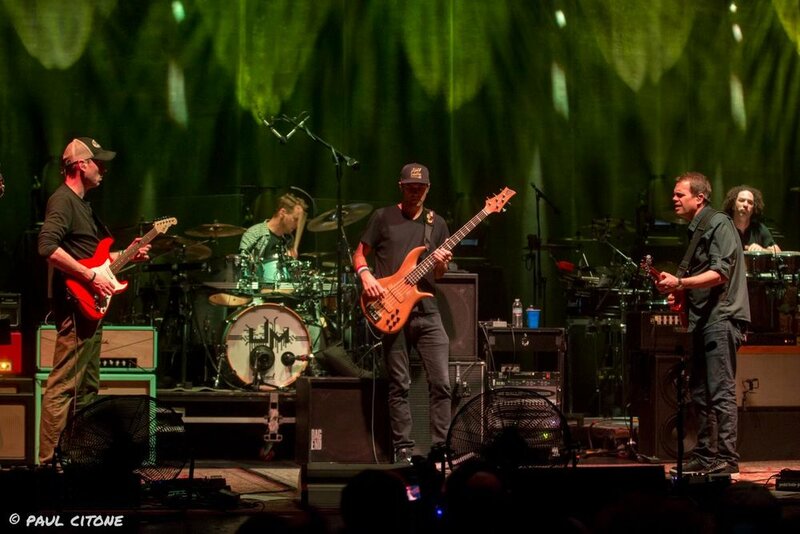 Jam band Umphrey's McGee made a legendary comeback to Los Angeles this past weekend! Check out the concert REVIEW. Special thanks to Paul Citone for allowing me to use his amazing concert photographs! Umphrey's McGee is one of the best live jam bands that I have listened to. Last year, My friend played "Cemetery Walk 2" off of one of their Hall of Fame albums for me. I'm convinced that catchy tune has changed my life. It's just pure feel good music. To quote my friend: "Whether you're a fan of Prog Rock, Heavy Metal, Psychedelic, Funk, Jazz or Electronic music-- Umphrey's McGee has you covered. The band easily weaves its way through lots of different musical styles sometimes all within the same song to create a sound all their own." Check out his brief REVIEW.